A personal response essay will ask you to give your personal insight and opinion on a given piece of content like an article, video, or book, and the most important thing to remember, the thing that students often forget, is that it has to be personal, meaning that you don’t just want to summarize the content and give little insight or analysis, and you don’t just want to objectively analyze it either, you want to say what you thought it meant, and it’s value or significance to you. 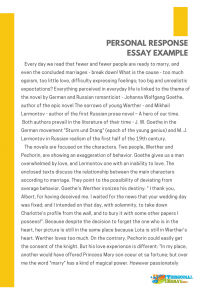 To write purely subjectively is often difficult to people when writing academically, and many struggle just with knowing what to write about and where to start, but we have personal response essay examples that you can learn from. I found this book to be profoundly meaningful and beautifully written, my favorite book that we’ve read in all of class. McCarthy’s depiction of the future is surely bleak, but it’s the glimmer of hope that lies seemingly dormant until the end that really made this book meaningful to me, because I feel like that’s the picture of humanity right there, when you look at history it’s tremendous suffering, but always with the hope and ultimate drive towards improvement, towards bettering ourselves, a drive which continues to this day. The most important thing that runs through the crux of the novel is trust and faith, McCarthy gives the man little of either and the boy a great amount of both, and in the end it’s the boys faith that wins out, even though the ending is tragic and saddening enough, it’s the glimmer of hope that pervades, and it’s that same glimmer of hope that I look for everyday. Personal response essay is an opportunity to express your personal opinion and views about a particular piece of writing or article. It seems easy to give positive or negative comments about any article or book, but when we sit to write such a personal response essay, we realize that it is not easy to analyze the content of someone else and give reasons behind our the positive or negative comments. 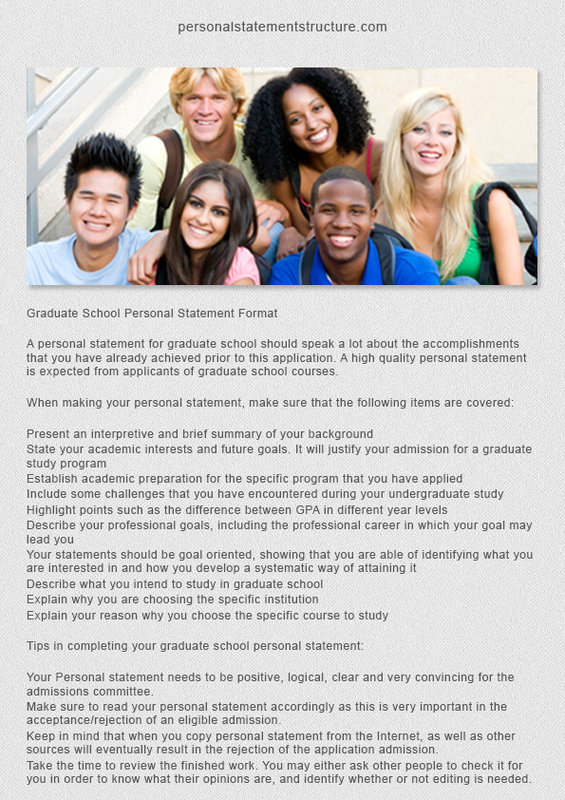 It is not important that you have positive comments about an article or having contradicting opinion, you just have to mention your personal views in the introductory part of personal response essay. Introduction is not the part in which you have to describe the reason behind your opinion. 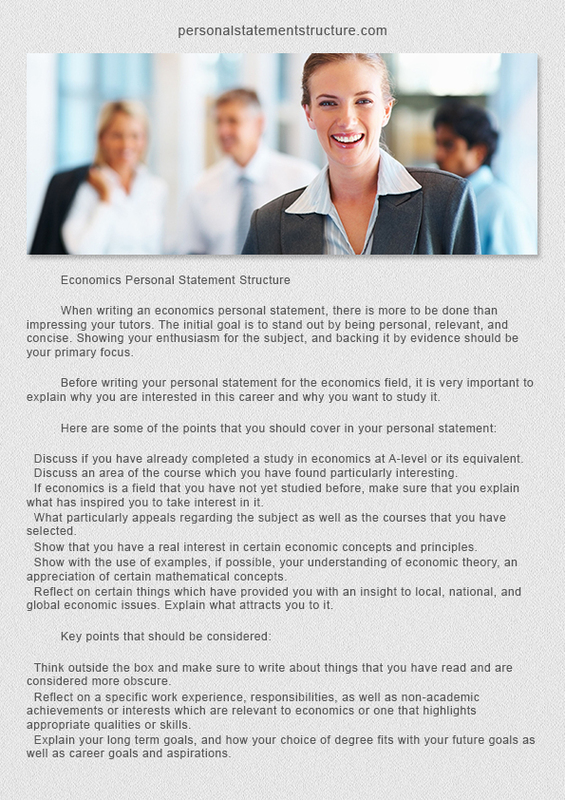 In this part of personal response essay, you should discuss the key points of concerned piece of content in details. Your personal views about each point shouldn’t be baseless. You should give comprehensive and powerful thoughts with prove of your opinion. The body part of personal response essay should justify your personal views about a specific article or book with solid reasons and with the support of authentic references. Conclusion is always considered the most impressive and meaningful part of personal response essay. 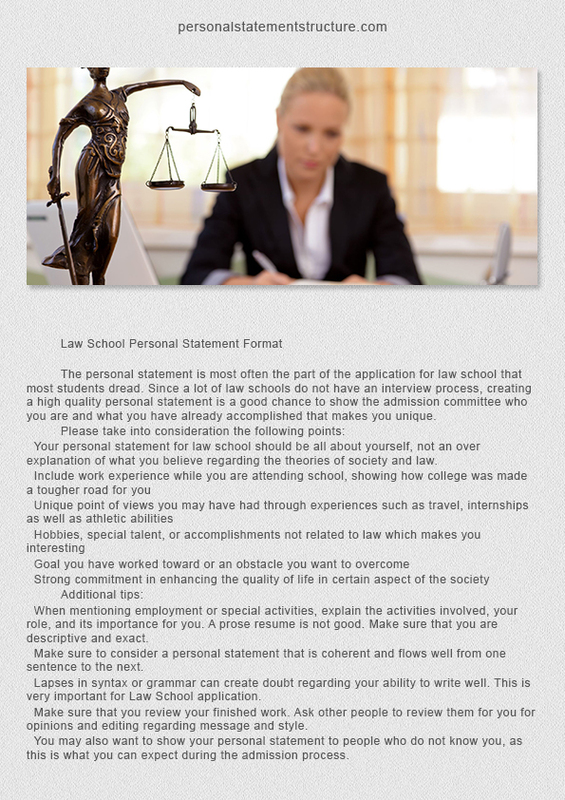 In this part, you should simply summarize your opinion about studying material in very beautiful and brief manner. 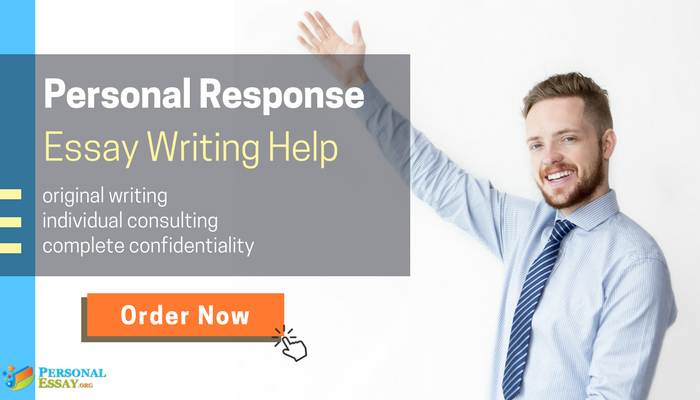 Get the Best Personal Response Essay with Our Help! When writing a personal response essay you should always try and broaden the scope of your work, meaning whatever it is you’re writing about, you should try and draw it out into the world and apply it to your own life, within the boundaries of personal response essay format. You should be able to relate things you read in the novel or see in the video to your own beliefs, and in the personal response essay you need to communicate this eloquently yet effectively.